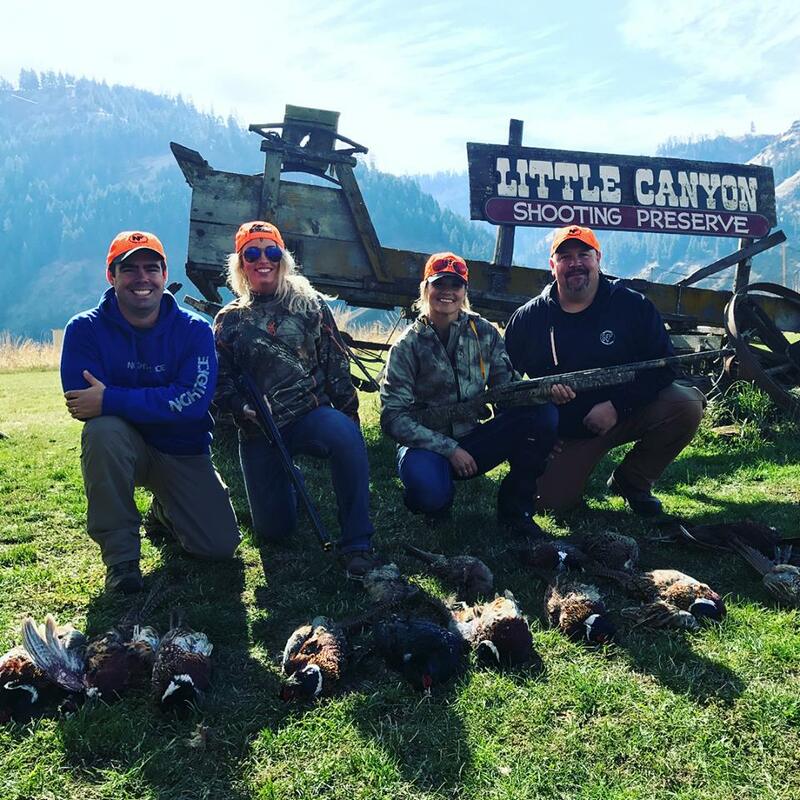 Comments Off on 2019 News From Little Canyon Shooting! 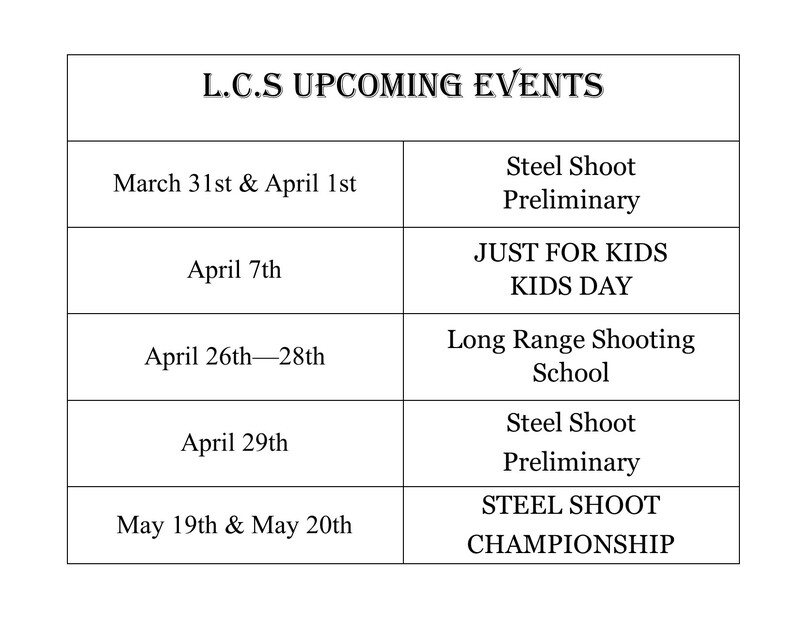 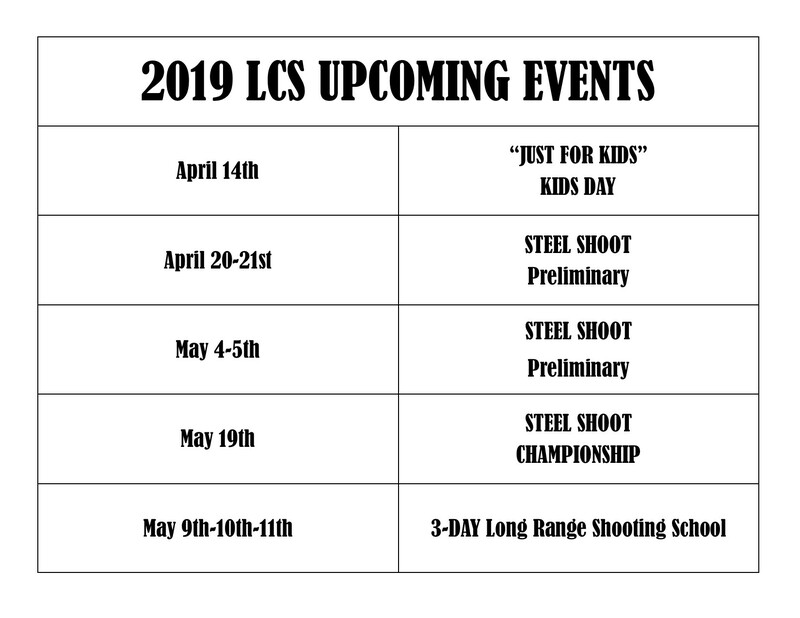 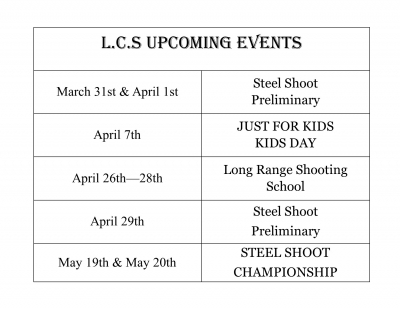 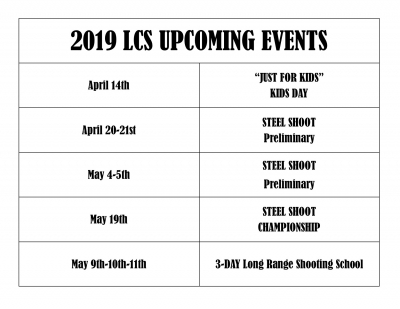 Comments Off on 2019 Upcoming Spring & Summer Events! 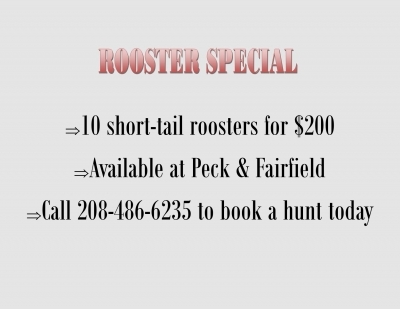 Comments Off on 2019 Roster Hunting Special! Comments Off on Christy Lee Cook & Chase Rice visit! 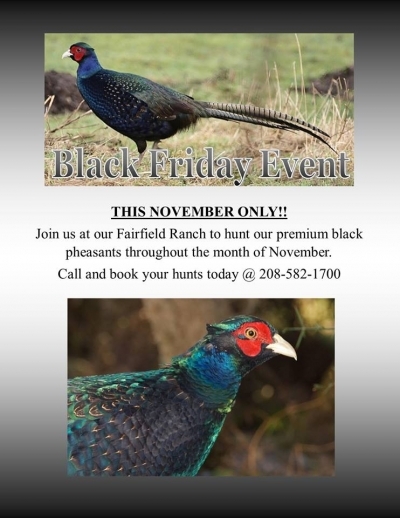 Join Us at our Fairfield Ranch to hunt our premium black pheasants throughout the month of November. 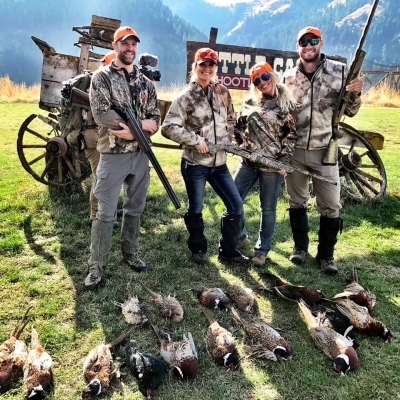 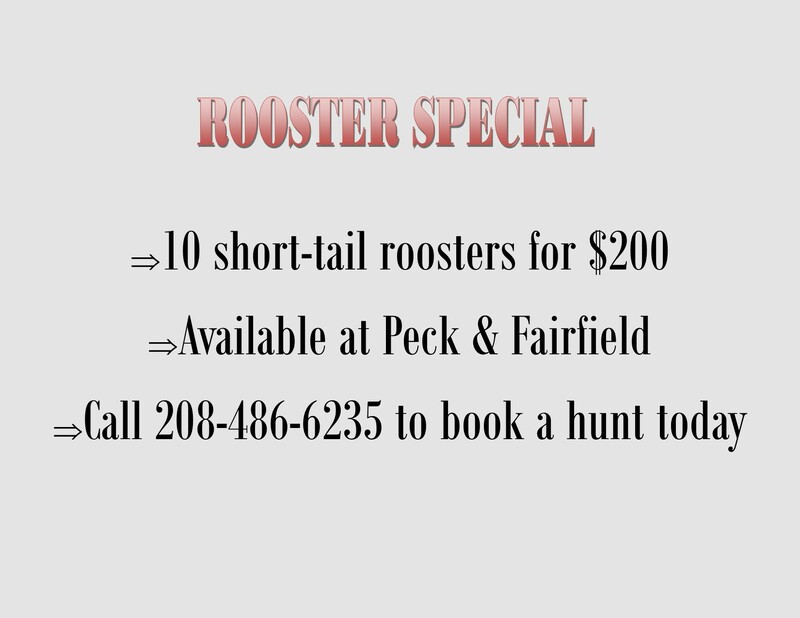 Call and book your hunts today @ 208-582-1700.